Vance may look simple with its cold colour blocking but it has some hidden depths. 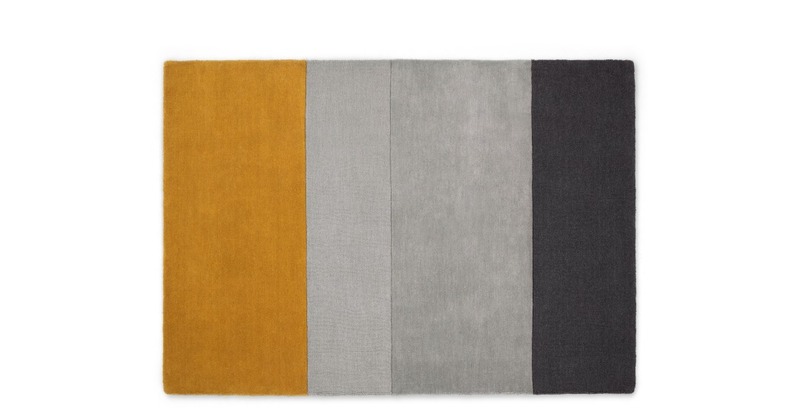 With a mix of cut pile and loop finish, this rug has a 3D effect giving it added texture. The simplicity of the design and the clean, sharp lines will suit modern interiors. Brighten your floors instantly and tie together your existing decor with a colour pop.